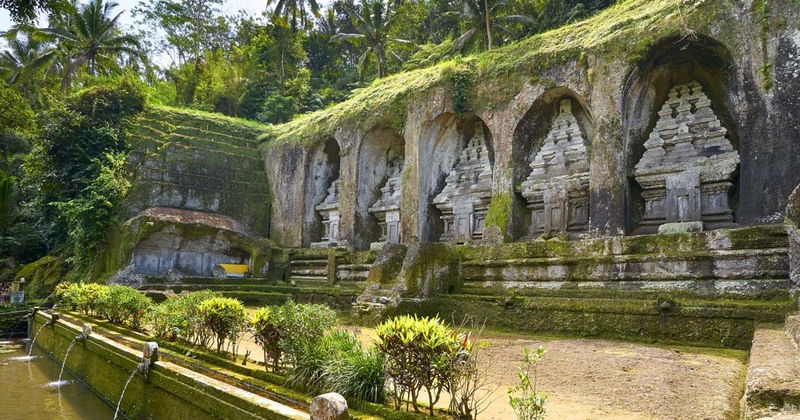 Established in the 1972, by Ketut Pepek, at the time already a well-known figure in the tourism field. 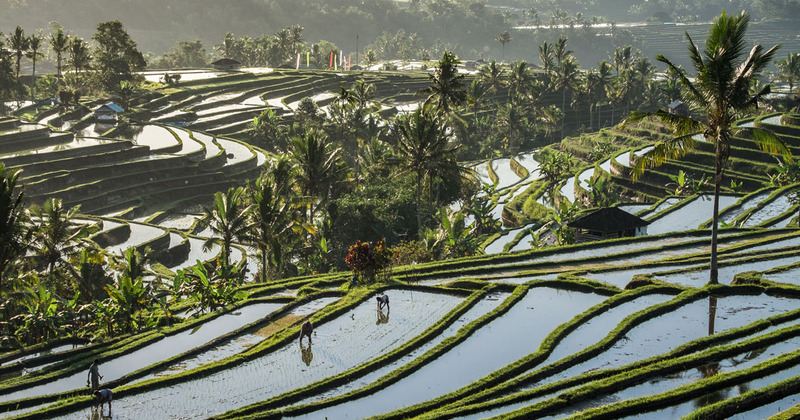 In the course of three decades, Golden Kris Tours has made a name for itself as a brand signifying quality and reliability, a benchmark for people wishing to travel in full freedom and at the same time be able to rely on constant and descreet assistance. 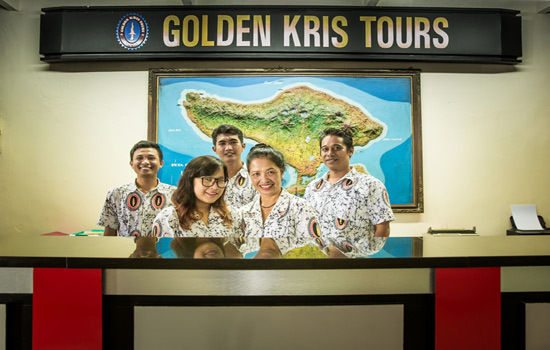 Operating successfully in the low-medium-high end of the market, Golden Kris Tours has won the trust of an exclusive and highly demanding customer base. 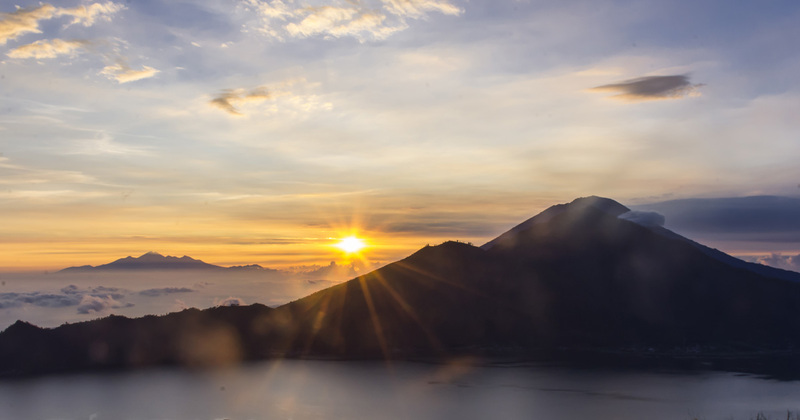 The vision of the founder for valued and competitive services, development through long term partnerships and investment in technology and infrastructures, as well as the commitment to quality without compromises, remain intact and continue to lead the company`s further steps. In 1991, PT. 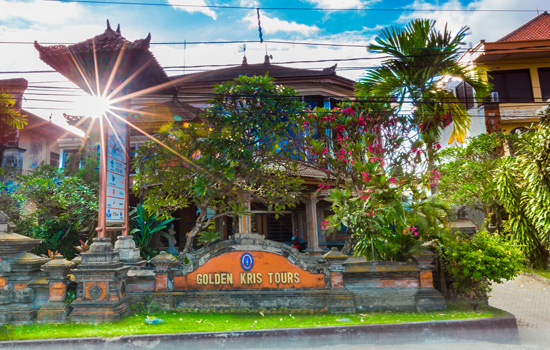 Golden Kris Tours, has been located at its own building at Jl. 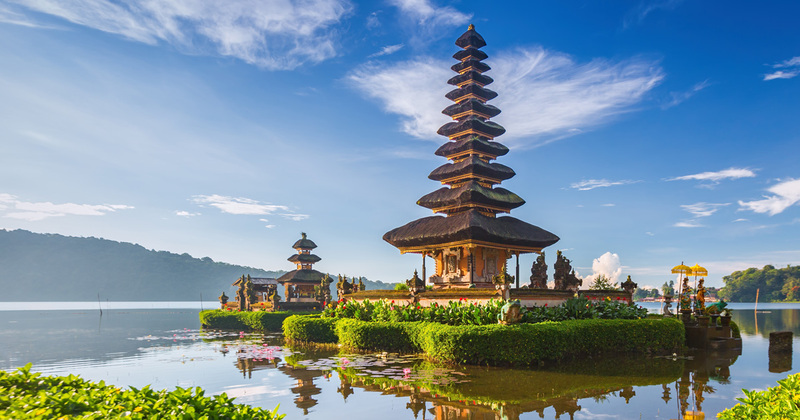 By pass Ngurah Rai no. 7 until now.